To provide moisturizing properties and richness to products. Aloe Vera Powder is all Natural. Powder form can be used as an exfoliant. Storage: Room temperature. Air tight container. Refrigerate if reconstituted. The powder form is more economical to the liquid and not as susceptible to spoilage. Maltodextrin is a natural product derived from cornstarch. By adding water, this product will not become a gel. Mix with water based skin and hair care products. Maybe be applied full strength directly to skin and/or hair. COMMENTS: I love this stuff can incorporate into so many products I have to actually use it sparingly so that I won't run out too quickly. it contributes so many benefits to my face mask, and body scrubs, that I actually tried in my melt & pour soap and it performed very well. It's makes your products more silky and softer on the skin. It's so wonderful not to have to worry about a preservative as with using the liquid version. 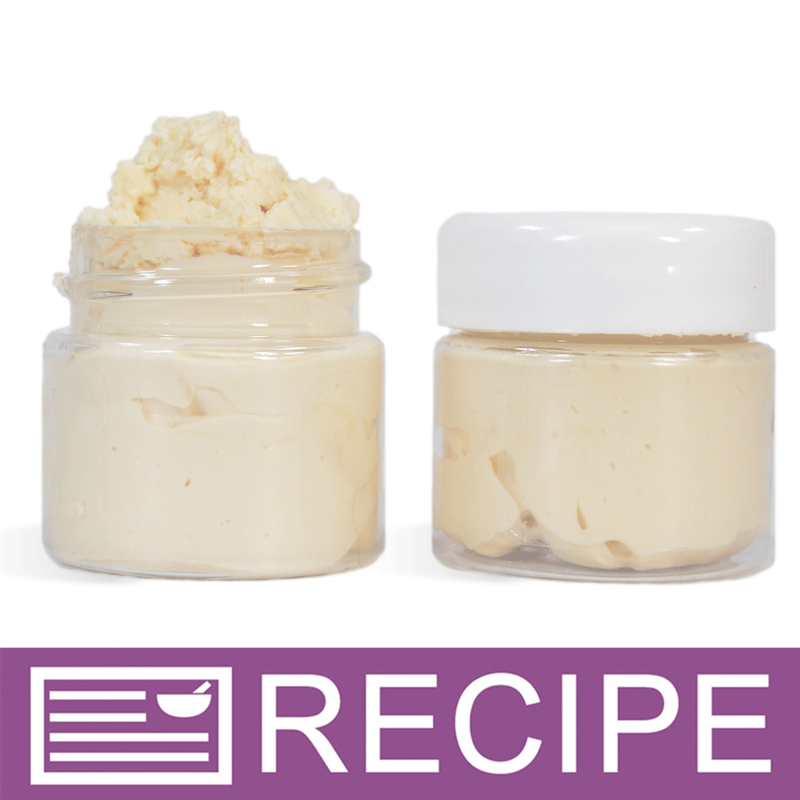 "A Wonderful Soothing Addition "
COMMENTS: A great soothing product for face care products. No abrasive and soothing to most skin types. "Great additive to hair care products"
COMMENTS: Mixes easily. Didn't really know how much to use though. That takes some trials to figure out. COMMENTS: Nice, economical powder; works great in CP soap. Powder will start to clump as it becomes exposed to air--only a minor issue if sealed tightly between uses. Will purchase again. COMMENTS: This is a great additive to include in soap. I used this for a custom order of cold process soap. My customer just moved to Arizona and I knew his family's skin would be needing a little extra love. The powder is so easy to work with. My customer (and I) couldn't have been happier. COMMENTS: Love this in my face scrubs. COMMENTS: This powder takes the guess work out of recalculating the water portion of the soap. The powder is much easier to incorporate and adds the luxurious and healing properties of the aloe vera to the soap. It also makes great label appeal. COMMENTS: Aloe Vera Powder is easy to incorporate into my lotions. The powder makes it easy to measure out and add it to the water phase of my lotion recipes. Provides great soothing and healing properties of Aloe without dealing with messy gels. Absolutely recommend this product! COMMENTS: Nourishing additive for M&P. Stir well to avoid clumps. COMMENTS: First time working with this product. It was easy to incorporate into the recipe with the other ingredients will use this product again. COMMENTS: I add the aloe vera powder to just about everything. So much handier than big gallon jugs. "Best Aloe Vera powder "
COMMENTS: Really added a nice touch to my Coconut Milk Face Masks. Very nice quality product. COMMENTS: Amazing product, perfect for dry face masks and helps to leave skin very very soft. Customers love it! COMMENTS: Bought this product initially as a face mask which worked great. I also added it into Melt and Pour soap, it made a great addition and worked great. COMMENTS: This product we use in our face masks and are very happy with its ease to use. 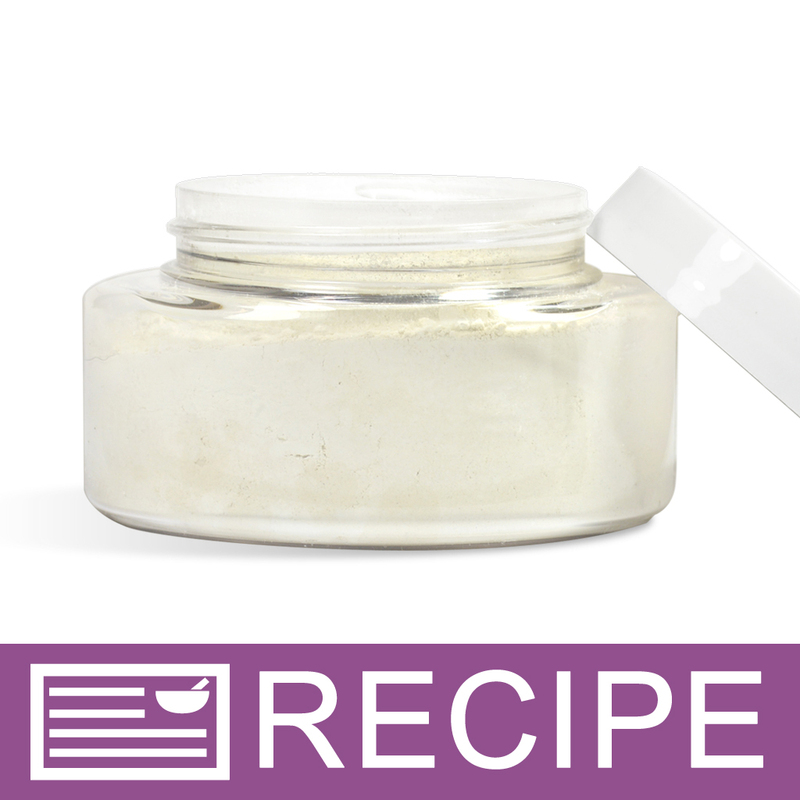 "Aloe Vera Powder - 100X"
COMMENTS: Add softness to my homemade body products. "Great addition where I need it in Powder form." COMMENTS: I am using it where ever I could but mostely in Face mask. COMMENTS: I use this powder in all my soaps and it give a nice slip. Great label appeal! COMMENTS: Great addition to facial masks. COMMENTS: This aloe powder is effective in face masks, hair masks. You just have to keep it away from water, keeping the seal as tight as possible to avoid the aloe absorbing moisture. COMMENTS: Aloe Vera Powder blends well in my products. COMMENTS: I add this to my skin soap for more benefits! People LOVE it! 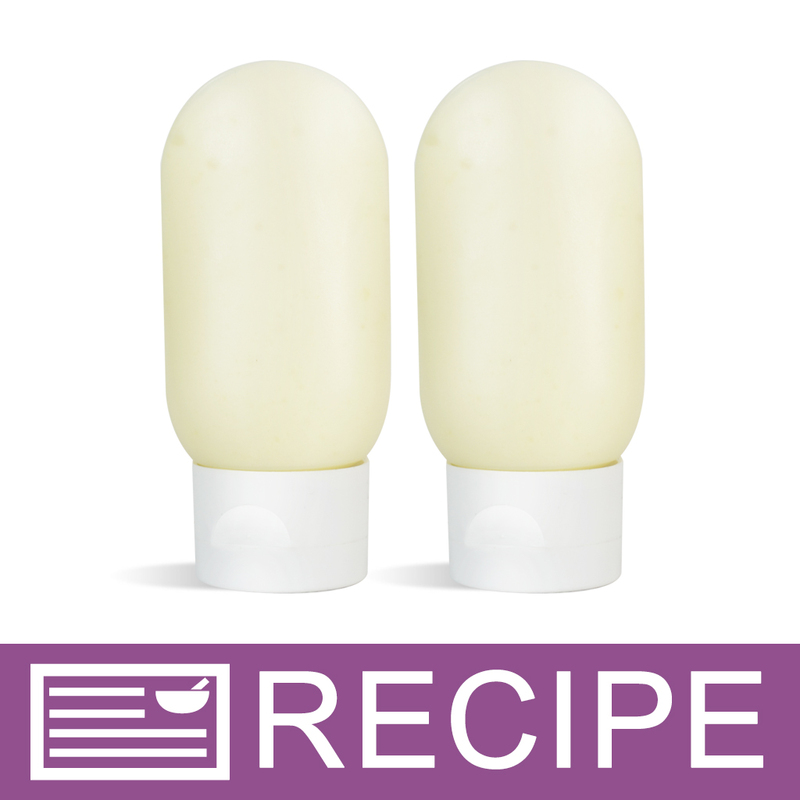 Easy to use, I mix in a little bit of glycerin before adding to my soap to avoid chunks! COMMENTS: This was very nice. I substituted this for the aloe vera juice in my cp soap, It just takes a little. It really added moisture to my soap. I will definitely keep this on hand. COMMENTS: Nice additive to face mask. COMMENTS: I love the healing properties of Aloe and if I can figure a way to use it in any of my products I will. Although this is a bit more pricey than the liquid I buy from another vendor, I like that it can be mixed with my other powders before adding to my oils or soap base. COMMENTS: I love not having to lug heavy jogs of aloe juice from the health store and love not having to make special trips. The powder is fabulous and so easy to use and store! COMMENTS: This is a very cost effective way to get Aloe into my products! COMMENTS: To save space I purchased this product. The powder dissolves quickly and easily and gives my soaps and extra boost! COMMENTS: This is a product that I used in a cold process soap. I found the hardened soap to be very moisturizing and soothing. Very nice. Recommend! COMMENTS: This product has great properties and I love to use it in my facials masks. COMMENTS: It's such a great product and can be added to so many things for a value-added effect! And the price can't be beat. 100x is much harder to find than 200x, so thank you for offering this! COMMENTS: I like that I can add this to many different things. Great price since a little is all that is needed. COMMENTS: Works great and blends into my recipes well but I wish WSP offered 200x Aloe Powder. COMMENTS: I got this to use with my clay facial mask and I'm so glad I did it's a great addition. Excellent product!! COMMENTS: Definitely going to be keeping a lot of this around. 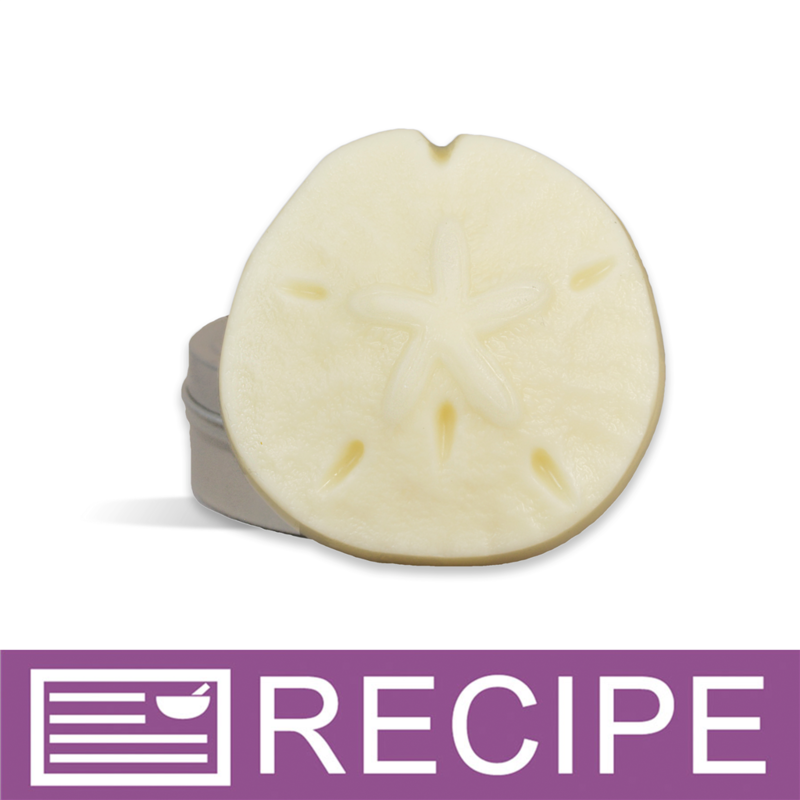 It's a perfect booster for the Detergent Free Aloe and Olive Oil soap! It makes a cool and refreshing soap base even cooler. It also works well in that it enhances, or freshens up, the natural fragrance of the soap as well as the Ginger Lime fragrance I used with it! If you want to add a little extra Aloe this is definitely the way to go. Easy to work with too!! COMMENTS: This adds so much to my facial mask and I also use it in my bath soaks. A little pricy but worth it. COMMENTS: This product is SO WORTH IT. If you are contemplating whether or not to purchase, GET IT. It can be added with ease to everything! Body Butter, Lotions, Salves, Balms, Shaving Cream, Soaps, Sugar Scrubs...you name it! COMMENTS: This easy to use product has added the benefits of aloe without the hassle of using liquid. I plan to expand its use to other products. COMMENTS: I love Aloe Vera and I'm so happy that's it's offered in powder form. This aloe powder is great! I use it in facial masks and you can definitely tell a difference when it's not in the mask and when it is in the mask. It really helps soothe your skin and is a great additive! 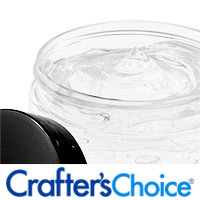 "Crafter's Choice Aloe Vera Powder - Excellent+"
COMMENTS: This is the first time I've used Crafter's Choice Aloe powder, & I'm very happy with the results. The packaging is great, it stays a nice consistent fine powder. It can be used as a powder additive at my blending stage, or can be reconstituted with purified water. I use it in all my lotion formulas, as well as my face cream. I'll definitely order it again. And I highly recommend it!! • Easy to use. Economical! COMMENTS: I really love my CP soap that has aloe vera powder in it! I cannot remember the concentration I've used... maybe .5 oz per 50 oz batch of soap???? It makes my skin feel so moisturized. I think it also adds to the lather of the soap, but I don't know for certain if that's true. I wait for very light trace before adding the powder, but BEWARE, it does accelerate trace after that. It's worth it though! COMMENTS: This is the best price I've found. Honestly I have received some clumpy aloe from WSP in the past. It seems that they have corrected this since I have been getting light fluffy aloe, that absorbs water well, for the past 6 months. Keep up the good work with improved products. "Is this aloe vera powder Soluble oil? " Staff Answer This powder is water soluble. "Hi,I purchased aloe vera liquid.Can I make aloe vera gel from the aloe vera powder?and do I have to use a preservative?If so what do I use and what is the ratio?Thanks"
Staff Answer Aloe vera gel cannot be made from the powder. Aloe vera gel is made from the fresh plant leaves. "What is the anti caking agent? 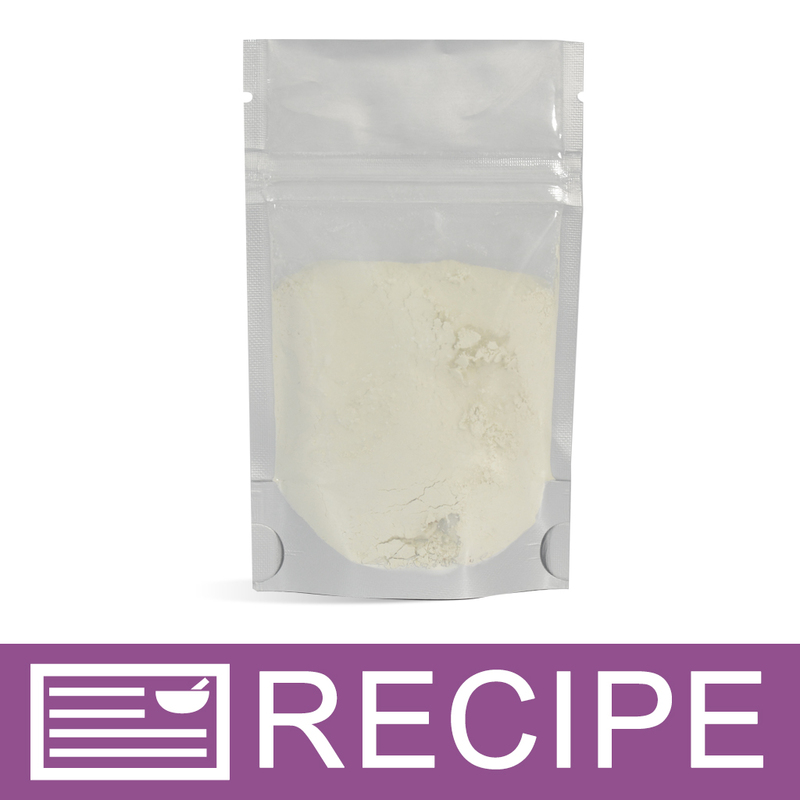 Thank you"
Staff Answer The maltodextrin is added as the anti-caking agent. "When listing this on a product's ingredient label, do only aloe vera powder and maltodextrin need to be listed? Or do the preservatives, sodium benzoate and pottassium sorbate, also need to be listed?" Staff Answer You are only required to use the Common Name for this ingredient. If shipping your products out of the country, then you must use the INCI ingredient listing. "I'm making an aloe based after-sun spray. If I use a preservative does it only prevent bacteria from growing in the spray? Does the preservative not prevent the aloe from spoiling? " Staff Answer A water-based preservative will keep the product from mold growth and from spoiling. "What is the best preservative to use with this product? " Staff Answer We would recommend using Preservative-Water Soluble (Germaben II) if reconstituting the aloe vera powder. "will this product darken with age. what is shelf life? " Staff Answer We have not had an issue with this product darkening although we do not have any sitting around for a long period of time. If kept in an air-tight container, it should keep for over one year. "Can i use this to make my own aloe butter? How would I do it? " Staff Answer We are not sure how this would be done. Our Aloe Butter Blend is a blend of Coconut Oil and Aloe Leaf Extract which is a liquid or gel. You may need to research this to see if this is possible. "Can this aloe powder be used in bath soaks? If so, what ratio to salt for sunburn care? Thank you. " Staff Answer You can certainly use this in a milk bath (soak). We do not have a specific recipe for this but here is a link to a similar type of product: http://www.wholesalesuppliesplus.com/education/recipes/secret-garden-bath-tea.aspx. "Does this product have a smell either as a power or when it is reconstituted. I've been using aloe vera juice in my lotions and I love how it feels on the skin but it does have a smell. I'd like to find a product that I can use that would be similar but does not smell like aloe juice. Would this work?" Staff Answer This powder does not have an odor. You would need to test this in your lotion in place of aloe vera juice to see if you like the results. "Does the potassium sorbate preservative preserve the aloe once its reconstituted in liquid form? Or does it only provide preservation for the dry powder? " Staff Answer Hi Terri - If making a water-based product such as lotion with the aloe vera powder, it will need an additional preservative. The potassium sorbate in this product is not enough to preserve the finished product. If making a product without water or soap, you do not need to add an additional preservative. "Can this be used in body powders?" Staff Answer We have not tested Aloe Vera Powder-100x in a body powder recipe but there is no reason why it should not work. The recommended usage rates are 0.2-0.5%. "If I wanted to add 0.2 % to a 16 ounce loaf of soap, do I add 3.2 ounces of reconstituted powder? Can I use that 3.2 ounces as part of my water, or do I add it this extra liquid at trace? " Staff Answer The usage rate for the Aloe Vera Powder is for the powder, not reconstituted powder. If you chose to reconstitute the powder prior to use you will have to decide whether you want to include this as part of your lye water or if you want to add it trace. "How much of this aloe vera powder - 100x do I need to mix with water to make aloe vera juice?" 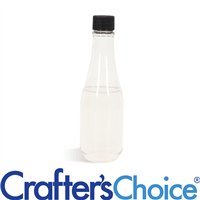 Staff Answer The normal reconstitution for this product is 1 oz. aloe vera powder with 99 oz. distilled water. Stir well until fully blended and no aloe powder is visible. because it is 100X, it is one part aloe:99 parts distilled water. if it were 40X, it would be one part aloe:39 parts distilled water. 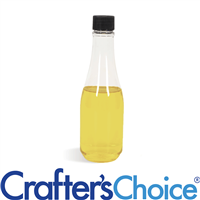 "I would like to use this in my lip balm and was wondering since it is water soluble how I would go about incorporating it into my oil base?" You can try mixing it with a little of the warmed oil first to make sure it dissolves. Make sure it is mixed in well so there are no lumps. "If the MSDS sheet states INCI NAME: Aloe Barbadensis Leaf Juice and Maltodextrin why does the tab "Ingredient Listing" also add Sodium Benzoate, Potassium Sorbate?" Staff Answer These additional ingredients are the preservatives. The manufacturer does not feel they need to disclose the preservatives, however, as a company we feel it is important for our customers to have full disclosure. "Can this be used in MP soap and how much should I use per 2 pounds?" Staff Answer Yes you can use this in MP Soap. The average usage rate for Aloe Vera Powder is 0.05-0.1%. That would be approximately 1g per 1lb of MP Soap. I use a pinch. It's hard to measure out, but a pinch'll do. "Could this be added to an oil based product in lieu of Aloe Vera oil? " Staff Answer Yes, you can. We have not tested it for this but we there are customer reviews that state that they use this instead of aloe vera oil. Keep in mind that the ingredients are different, and also depending on what you are using it with, the aloe vera oil is oil and insoluble in water, while the aloe vera powder is water soluble. We have recommended use levels in our directions tab. "Is this powder water soluble? " Staff Answer Yes, per our 'Overview' tab, it is water soluble. "I am having a hard time figuring how much I need to use. I am combining liquids and powder, Should I calculate by weight or volume? " Staff Answer When formulating a new recipe you should be consistent with your measurements. If you measure your liquids by volume then you should measure the remainder of your ingredients by volume and vice versa if you measure by weight. Staff Answer Completely dehydrated (powdered) from the aloe vera leaf is called a 100X product. Completely dehydrated (powdered) from aloe vera plant gel is called a 200X product.